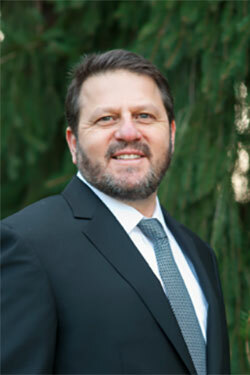 Aryeh founded Pamensky Coaching Inc. (PCI) in 2007. His proprietary coaching philosophy has made him one of the leading Performance Coaches on Wall Street. Aryeh coaches asset and hedge fund managers whose companies range from start-ups to those with more than $20 billion in assets. In 2010, PCI expanded its coaching clientele to include CEO’s of companies unrelated to the financial sector. Previously, Aryeh created The Pamensky Relationship Institute, which is dedicated to provide couples with strategies for creating extraordinary marriages. He has spoken to sell-out crowds in over 100 cities, to more than 20,000 people worldwide. He has been counseling couples for 20 years. He has appeared extensively in print, on radio and TV. In 2002, he was a guest on ABC’s hit show, “Politically Incorrect”. In 2003, he was named as having delivered the “Best Advice for Men” by Cincinnati’s “CityBeat”. Born in South Africa 52 years ago, Aryeh moved to Canada when he was 10 years old. He studied in Israel for a decade and after receiving his Rabbinic Ordination, he moved back to Toronto in 1995, where he founded the Pamensky Relationship Institute. Aryeh and his wife Yocheved have eight children and two grandchildren.